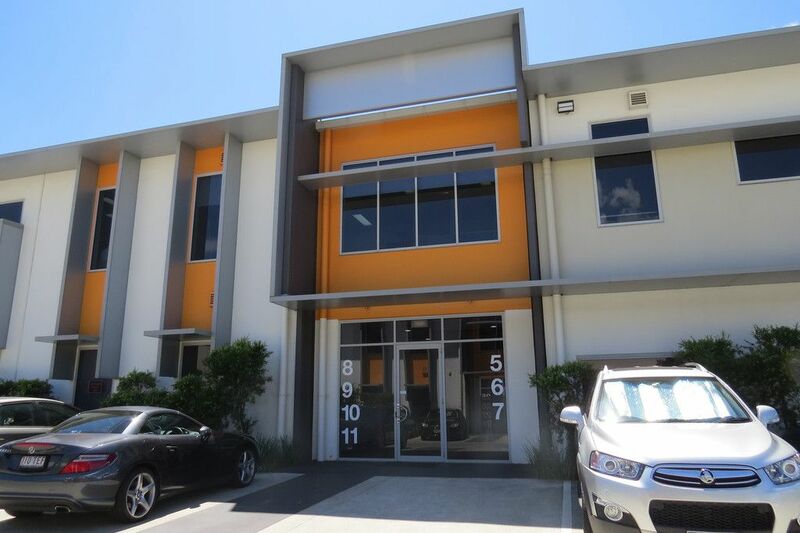 This well presented commercial office is only 9 years young and is located on the first floor of this impressive corporate complex in the buzzing business hub of Banyo. Open plan with a kitchenette and excellent natural light this 49 m2 commercial office is a rare find. Well priced at only $350 + GST per week. Outgoings are included in rent.